50" LONG, CAST IRON W/SOLID OAK, 94 LBS. :50" W, 94 LBS. 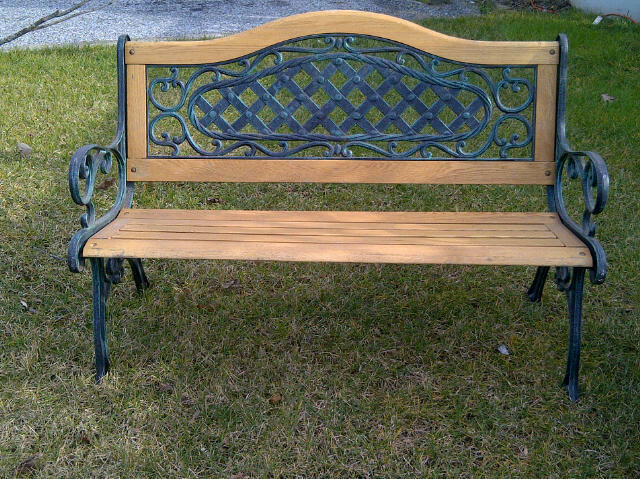 * Please call us with any questions about our park bench cast iron oak rentals in Vineland NJ, Eastern PA, DE, and Northern MD.